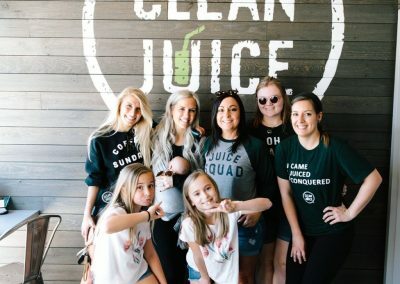 East Nashville, Clean Juice Five Points is the juice bar you have been waiting for! 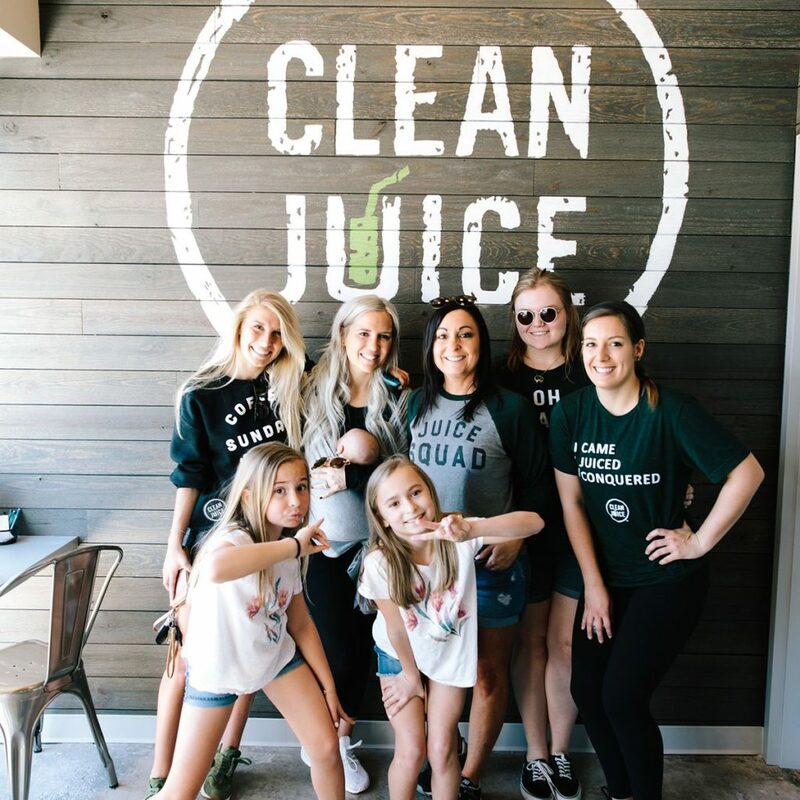 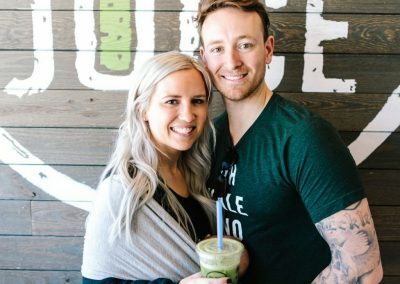 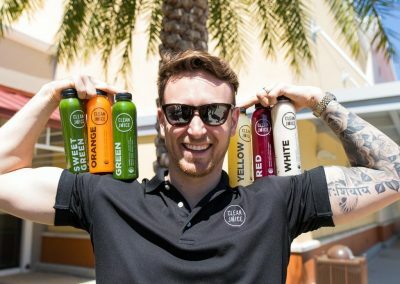 The entire Clean Juice brand revolves around the idea of making it easy for busy people to provide their bodies with the organic fuel it needs to thrive! 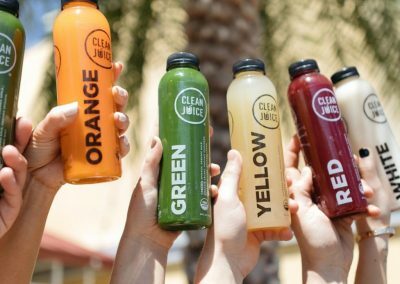 Conveniently located in the Five Points area, our menu boasts fresh, healthy, and delicious juices, smoothies, and snacks. 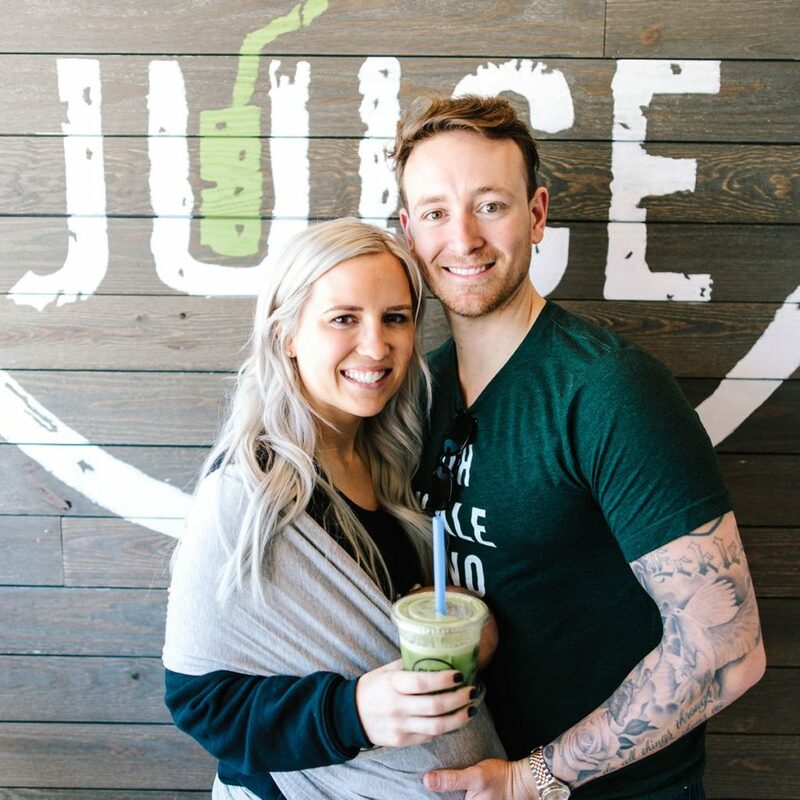 As a certified organic juice bar, we strive to provide the highest quality foods with ingredients including vegetables, fruits, superfoods, and more! 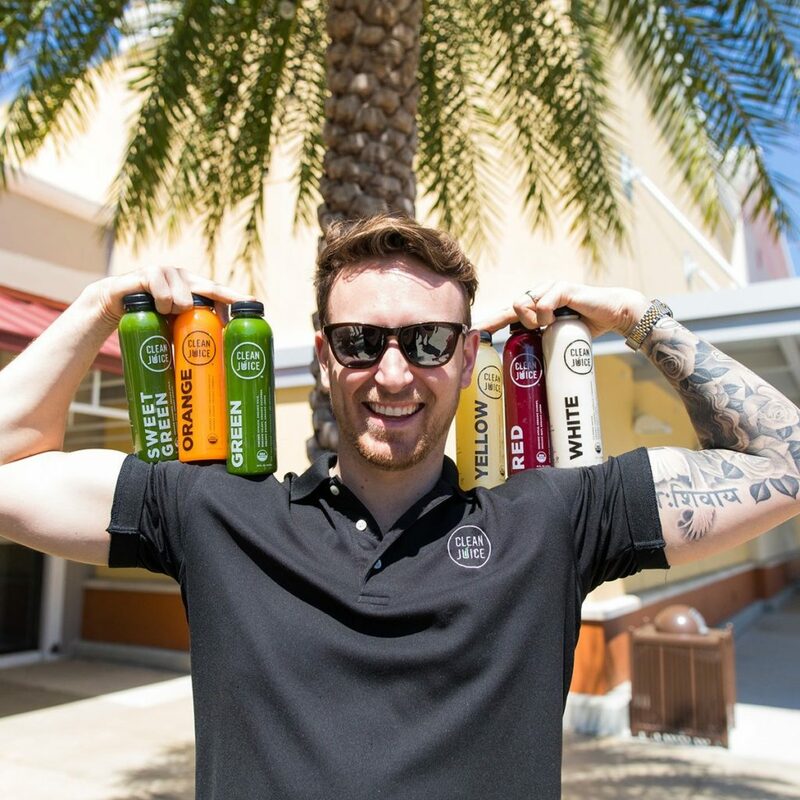 We are a business dedicated to promoting a healthy way of life in our community so catch us at events all over the city! 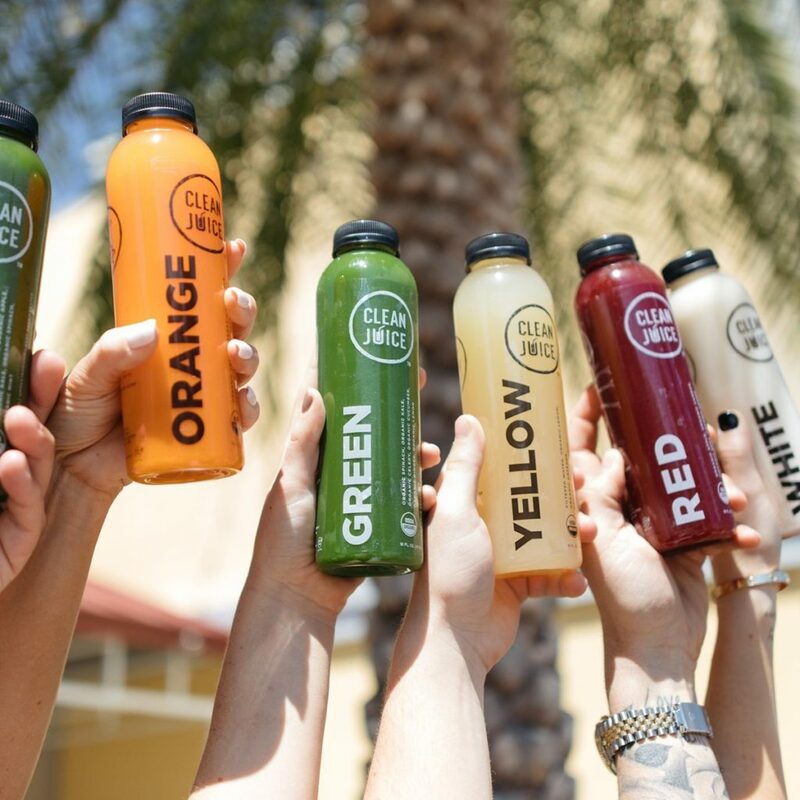 Stop by & enjoy a healthy treat that your body craves!